Oh my... another week gone by... wow! I was in the copy room...makin' the copies...when one of our 3rd grade teachers stopped me and said she had something for me! Me?...little-o-me? She found me later that day and said that she had been in a shop and found the cute mustache button and thought of me! 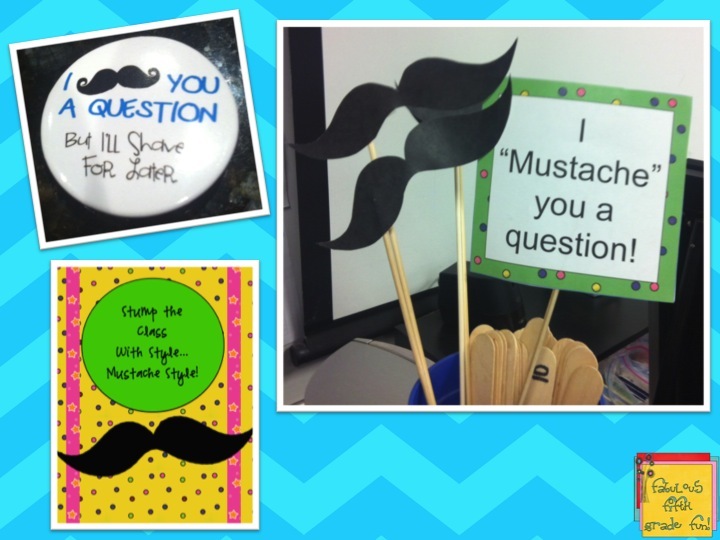 Back in August, I had conducted an inservice for our staff in my room. She had seen my Mustaches in a cup. They were from Farley's mustache linky. Here's the post. So...8 months later, she saw the cute button and bought it for me. I have to admit, I got a bit teary. You see, her husband is very ill, but she thought of me. She is an amazing person. Very kind, loves teaching, and tech savvy! 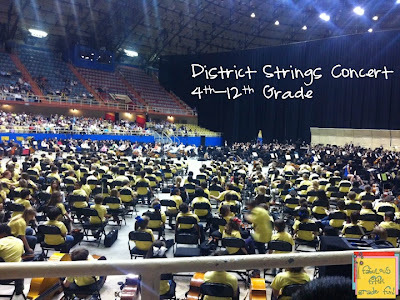 Tuesday, was the district strings concert. We have an amazing string program. It starts in 4th grade. Any 4th grader that would like to be in the strings program can! 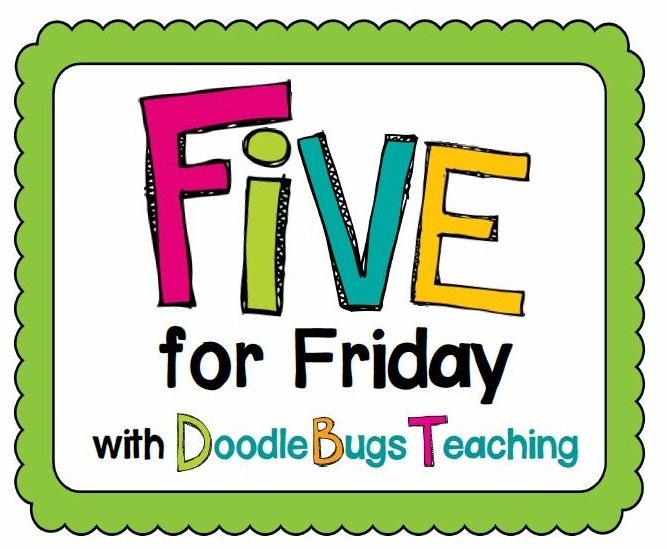 It is part of our specials (p.e, art, music, strings) rotation. In place of music, they take strings. My daughter plays the violin! What you see here is just a portion of our strings students! Each grade level takes turns playing. The yellow shirts are 4th grade. The final song is played by all grades...4th - 12th! Goose bumps and tears! Amazing! Our last Girls Excelling in Math and Science meeting! Awww! 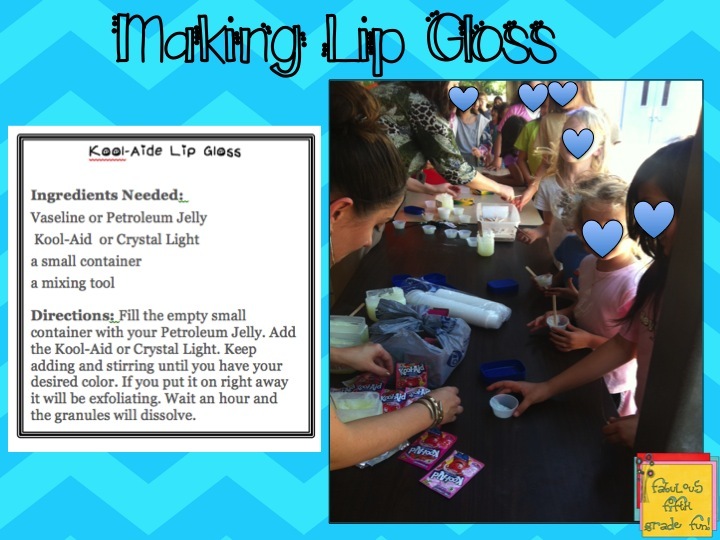 One of the rotations was making lip gloss! Sooooooo cool! During the last April Currently, I mentioned how crazy this month is and the start of May. My official invitation came in the mail! Exciting... yet scary! 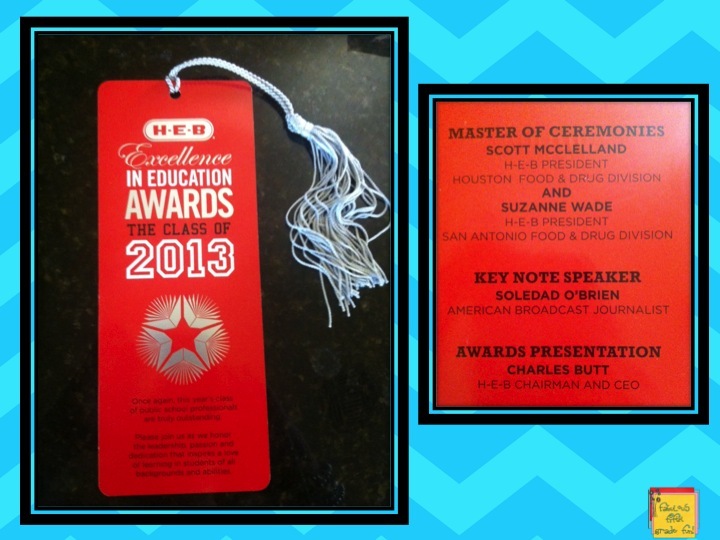 I am one of 5 finalists in the HEB Excellence in Education Award for the Leadership category! Thursday, May 2nd I have a 40 minute interview and then they pick! Winners are announced at the dinner Friday night. Notice the key note speaker! Now head on over to Doodle Bugs Teaching to see everyone's 5! I am so excited for you! You have always given your all for you students. I wish I could tell you just how much I admire you! <3 you! It's all very exciting. Wednesday, May 1st, I find out about the Trinity prize, leave from there and go straight to Austin, and then have the 8am interview the 2nd! Crazy! The really crazy thing is, my good friend that teaches 5th grade with me is a finalist for the lifetime achievement category!!! 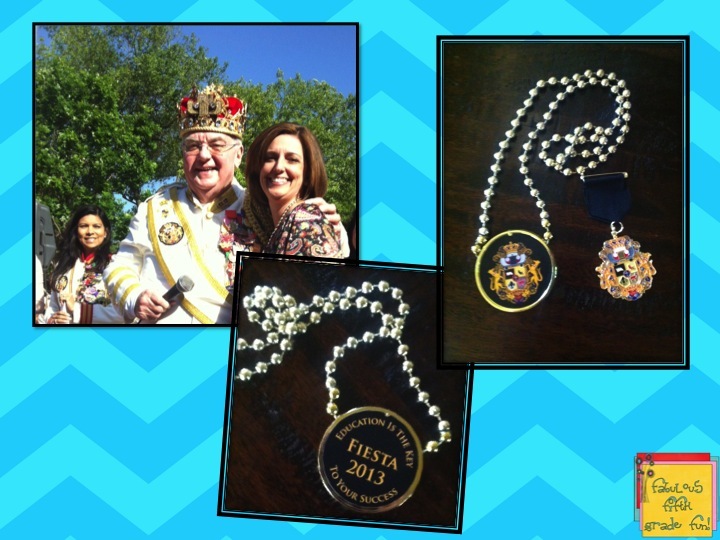 Congratulations on Teacher of the Year!! :) And, I love your Mustache pin...too cute! Thanks! I love the pin! She completely made my day! 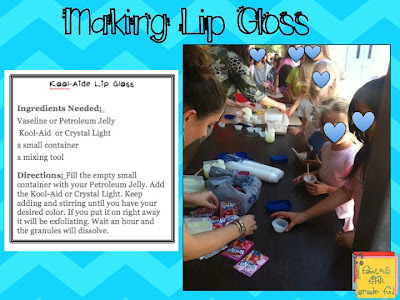 Heading over to your blog! Thanks! It is pretty exciting! Congratulations on being named Teacher of the Year. 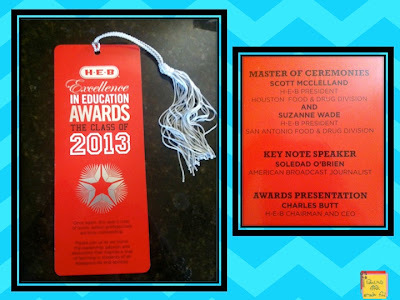 I hope you win the HEB award too. That strings program sounds fantastic. The strings program is unbelievable! In these days of budget cuts, I'm so appreciative our district and their belief in the fine arts.